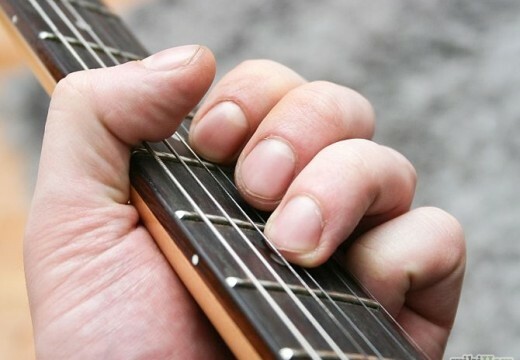 When you’re strapped for cash, there are lots of different ways to make quick and easy cash. Car boots, Ebay and freelancing are just a few examples of quick and easy ways to top up your bank balance. However, there’s a much quicker, simpler and easier world of money making many people overlook. Where is this world? Online. There are literally hundreds if not thousands of ways to make money online, and all it involves is a little time, effort and research – you don’t even have to get out of your PJ’s! 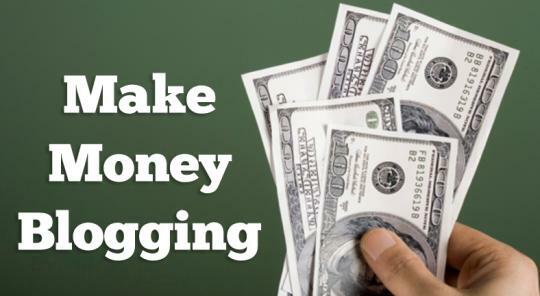 All of these sites enable anyone and everyone to set up a profile and make cash either bidding for jobs or offering services for X amount of cash. You could sell an hour Skype cooking lesson, write 400 words about your area of expertise for £5.00, or even sing a personalised Happy Birthday message to your customer for £20. Every single skill is saleable on these sites, so don’t hesitate and cash in! Online surveys involve no real amount of thinking, just a little bit of time. You answer easy questions about certain products, adverts or experience and people pay you for it – it’s that simple! There are tons of research companies always looking to sign people up for surveys and on occasion, product testing. On average expect to earn a few pounds per survey, or points which can be exchanged for vouchers. Toluna, My Survey and Valued Opinions are all great companies to sign with. Mobile phone recycling is now quicker and easier than ever. Aside from the environmental benefits, it could easily bring you a nice lump sum with very little effort required. To take part in mobile phone recycling you simply register, get an envelope sent to you, post your mobile back in the envelope and get a cheque or bank transfer on the same day your phone is received. Mobile phone recycling companies will differ in how they operate but they all make the process as easy as possible for you because they want your phone! Expect to get from £10.00 to over a £100 depending on the age, condition and model of your phone. Don’t forget they also take broken phones! Blogging or vlogging is a fabulous way to boost your confidence, social network and bank balance. There are a million ways it can make you money including; pay per click, Adsense and affiliate marketing. It will take you a little time and effort to start making a living from it, but if you’ve got a bit of spare time and a niche or subject you’re passionate about, why not give it a go? There’s a whole world of cash to be made online, so why not get in your comfies, put the kettle on and do a little online exploring? You’ll be topping up that bank balance before you know it! Next: What Can Be The Benefit Of Using Hydronic Heating Installers In Our Daily Life? Previous: Best Tips To Maintain Quality Of Roses To Enjoy Fast Rose Delivery Services! Are Cosmetic Procedures Worth The Investment? 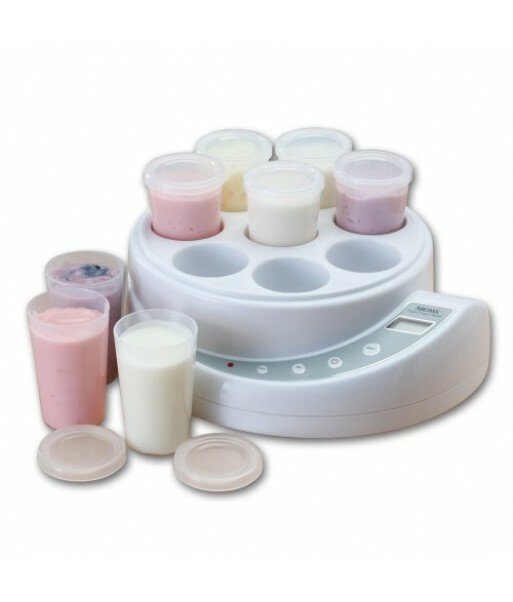 Comparing Yogurt Maker Features – What Do You Need?